It’s not that hard to get started in electronics as a hobby, you know. For some reason, some people like to tell beginners that it’s hard. They tell you that “You have to go to university to make electronics”. And you see those crazy schematics with lots of strange components, so you start believing that it really is hard. Well, I’m here to tell you that getting started in electronics is easy! For me, the whole thing started with curiosity. I was curious how you could make a light blink. And I was really curious about what people meant when they said computers were made of 1’s and 0’s. I really want to help people getting started in electronics. Without having to attend university. Don’t get me wrong. I am not against getting an education. I went to the University of Oslo myself. I have a Master’s degree in microelectronics now. And I am happy about that. So if you want to attend university – that’s great! What I am against, is the people who try to tell you that electronics is difficult. And that you can only learn it by studying for 5 years at a university. Of course there are difficult fields in electronics. Playing soccer or doing gymnastics can be difficult too – if you are gonna do it at a world championship. But doing it for fun is easy! Anyway, what I am here to tell you is that getting started in electronics is easy. 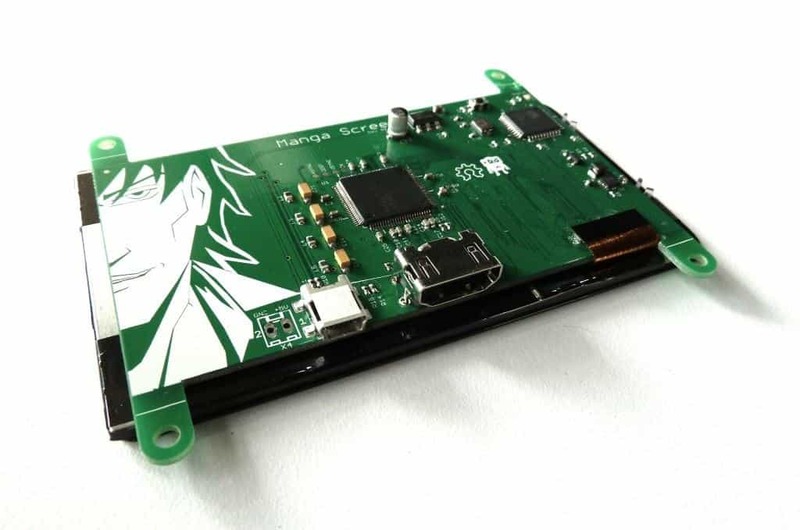 I want to take you all the way from knowing nothing to building a really cool and advanced LCD Screen, WiFi enabled toy or RFID-controlled home automation system (or whatever you want to make)! If you are starting from scratch I’d recommend you beginning by building some really simple circuits. 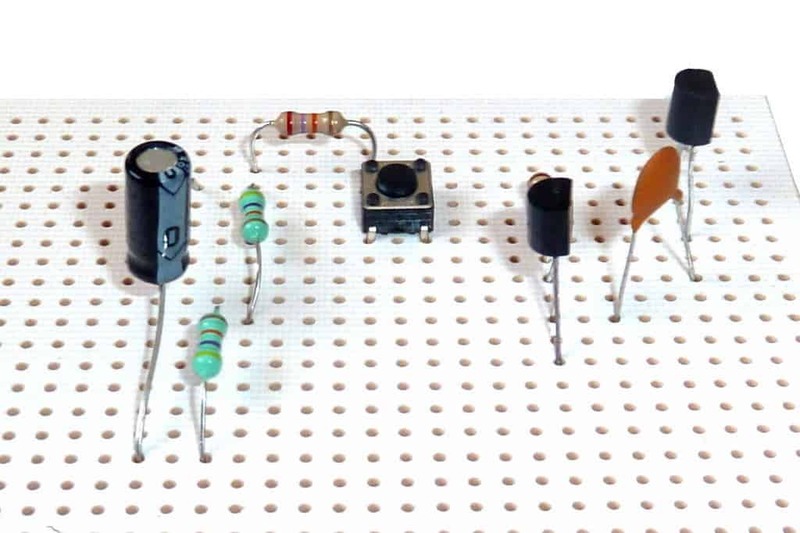 You can build these circuits on a breadboard or a stripboard. Then, find a project you are passionate about and start building it. You will meet a lot of obstacles on your way, but you will learn a lot from them. Hi Oyvind, tried several times to download the free book (conc. scope) but this did not work. As you may know Thailand has presently militairy rule, curfew in the meantime is over but we still have martial law in place, this means media and information is controlled, this might be the reason I cannot access the website. Can you do me a favour and send me the file of the boook? If it doesnt work you should put a comment there to let him know. It does not seem like this book is free. The “Creating Cheap Circuit Boards” eBook that I am referencing in this article is given out as a free bonus to those who sign up for my email list (at least at the time of writing). If you are referring to the oscilloscope book that I commented on above, then it was only free until Sunday the 27th of July 2014. My Name is Abdulmujeeb a student of University of Agriculture Abeokuta from the department of pure and applied physics. I really need the PDF copy of this book “Getting Started with Electronics” kindly please forward it to my email below. Thanks in anticipation as i await a copy of the book.